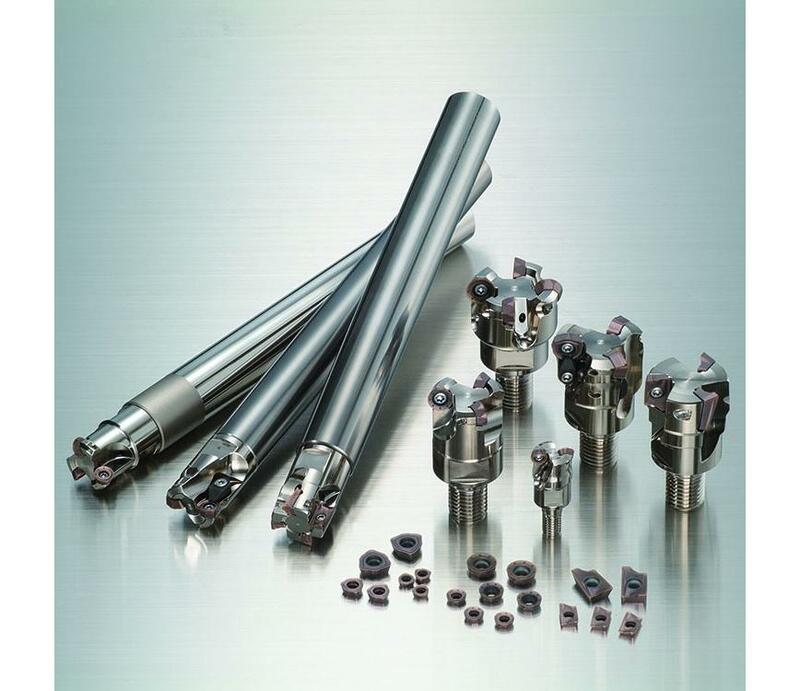 Sumitomo&apos;s Modular Tools are available in three types of exchangeable head endmills. There is a wide variety of possible combinations with carbide arbors and steel arbors. Suitable for milling with long overhangs up to 6 x D from Modular Endmill with carbide arbor. A carbide arbor improves feed rates, surface finish, sizing and long tool life.